Irregular expenses are often budget-busters. This is because they aren’t a part of our regular, monthly expenses, and we tend to forget them. Then suddenly, like a harbinger of doom, there they are looming over your checkbook, cackling with glee that they’ve given you this nasty surprise. Your car breaks down and the repair bill is five hundred dollars. The water heater goes out, or the computer suddenly develops amnesia. The once-a-year insurance premium is due and you had forgotten all about it. It’s time for your yearly vacation, but you didn’t put money aside to take that cruise you want. 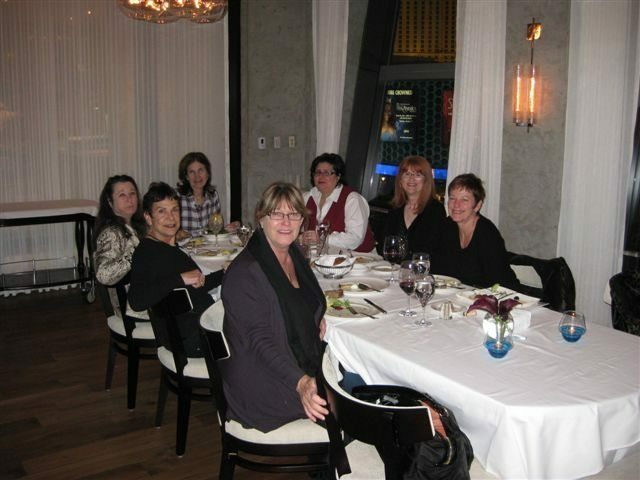 A couple of years ago, I ran into a big snag in booking my January Las Vegas getaway with my poker gal pals. For years, I had received promotions from the Venetian Hotel in Las Vegas for 3-4 nights free, plus $50-100 dining credits, plus $250-400 in free slot play. A gold card member, I really loved my deals! But when I called to make a reservation, my casino host told me that there were no promotions and he’d have to see what came through later. The best he could do was one night at $179 and two nights free. No dining credit. No free slot play. Ouch! I checked with the Harrah’s chain to see if they were any different, and found the same pull-back in discounts. My offer package in November showed free rooms for all the hotels available all week, except for Caesar’s Palace which had discounted rates from $47-127 most nights. But the latest update I received showed no free rooms for Caesars, Planet Hollywood, or Paris, and only a few free nights for their other hotels (the Rio, Bally’s, Flamingo, Harrah’s, and Imperial Palace. So we stayed at the Venetian and had a fabulous time, even though it cost a bit more than usual. Lesson? Sometimes if you give too much you get taken for granted, so perhaps it’s a good idea to withhold for a bit and make people realize what a great deal they were getting. Like sometimes don’t show up to your usual networking group and give them an opportunity to miss you. Then you’ll really be appreciated when you come back.